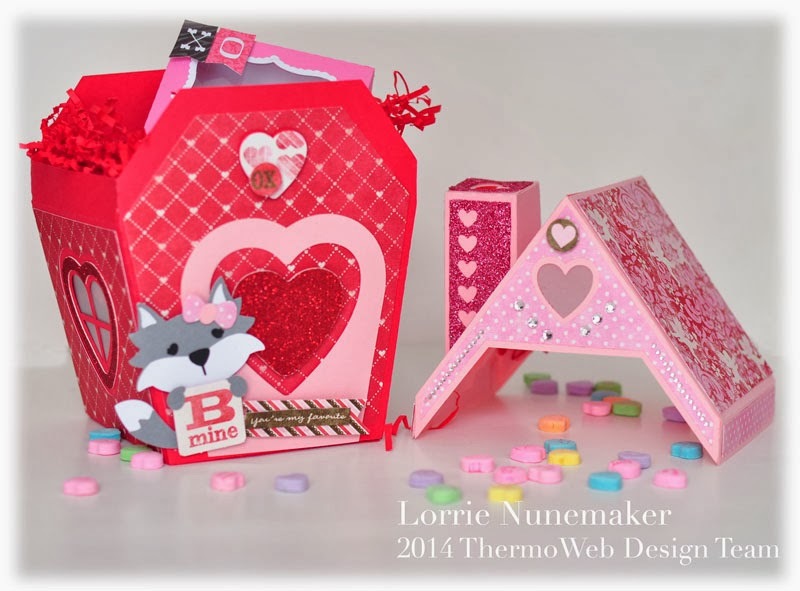 It's therm-o-web meets Authentique week at thermoweb's blog. 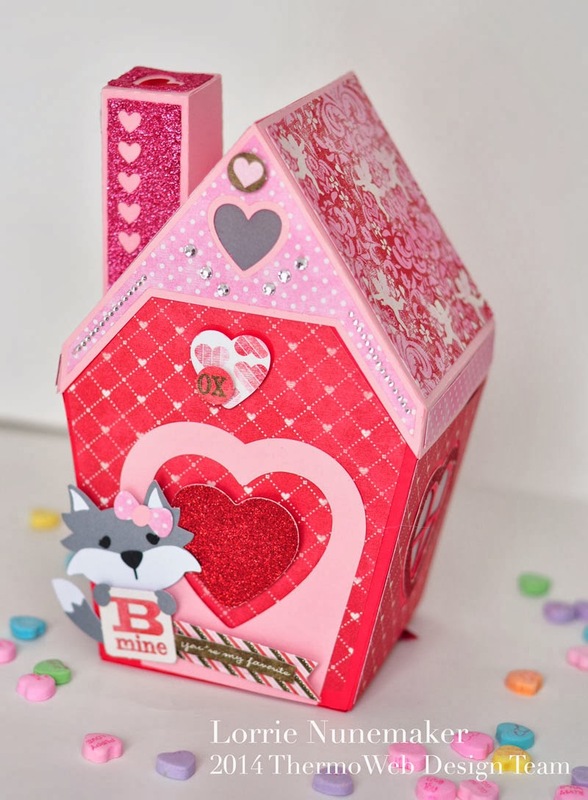 Today this fun Valentine Gift Box/House I made is featured. 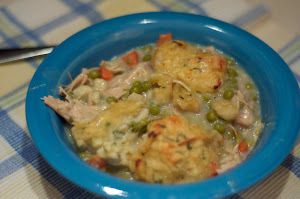 You can check out all of the products used here! I love the new collection by Authentique called "Smitten". 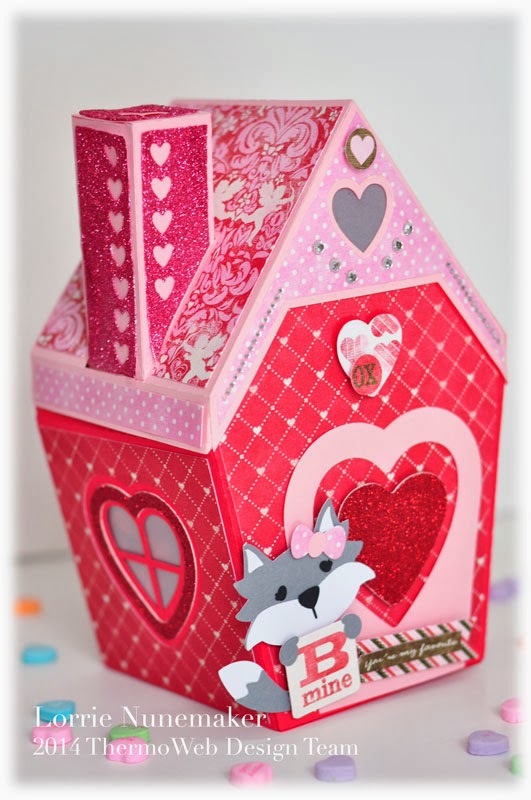 It's got so many fun elements and paper patterns. It's a must have this Valentine season! SVGCuts. It's called the Hugs and Kisses collection. There are so many fun files in this collection. I simply bought the download and cut it with my Silhouette. You can watch a very informative video on her website on the actual construction.